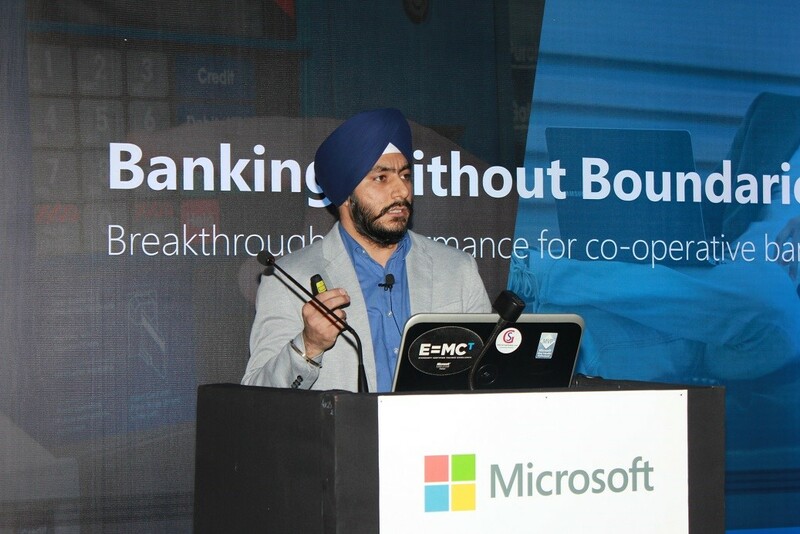 Last week I got an opportunity to present in a full day workshop for Microsoft banking customers in Pune on SQL Server. 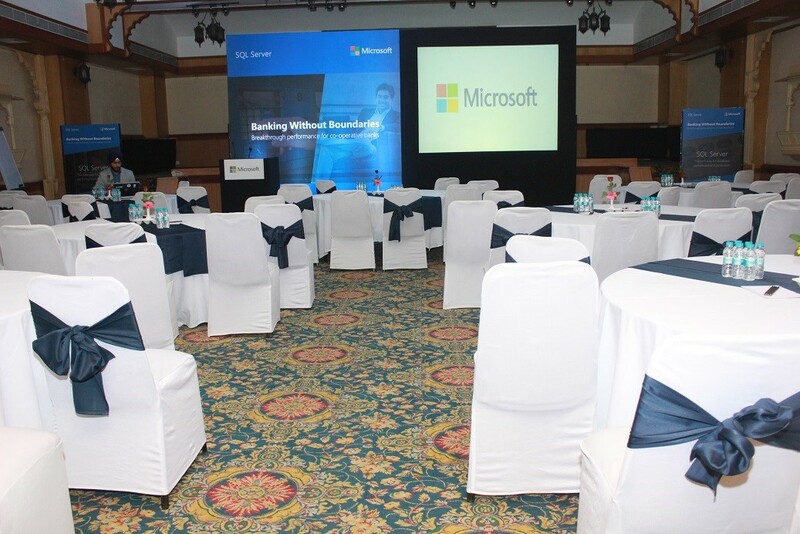 It was organized by MS in LE MERIDIEN Hotel. In the meantime, the organizers were preparing the Banquet for the event. Once I got the go-ahead from the team I did the initial dry run & tech check to avoid last minute issues. 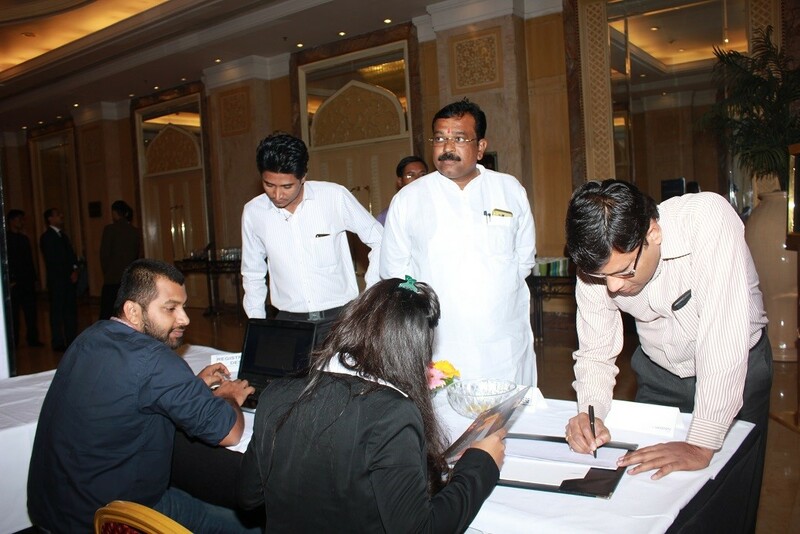 The logistics team did a great job and in no time, we were all ready to welcome our guests. 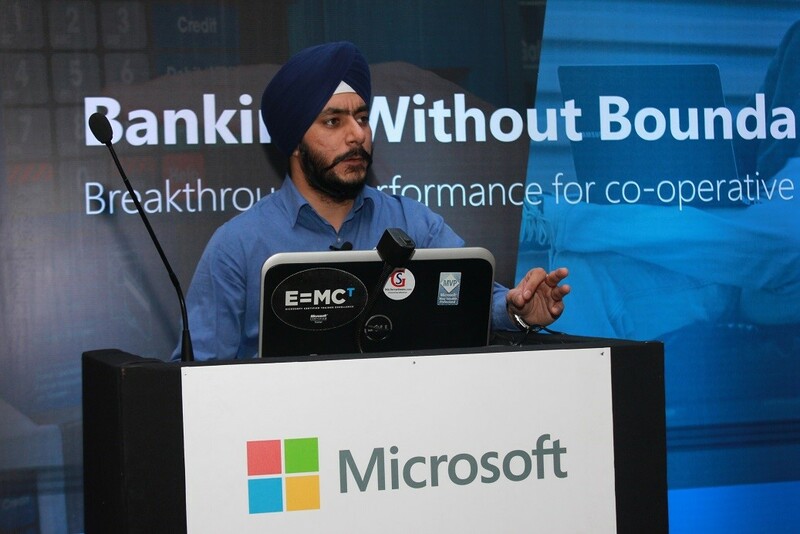 The guests were all from Banking domain, they were all aware about SQL Server and had many scenarios to discuss. 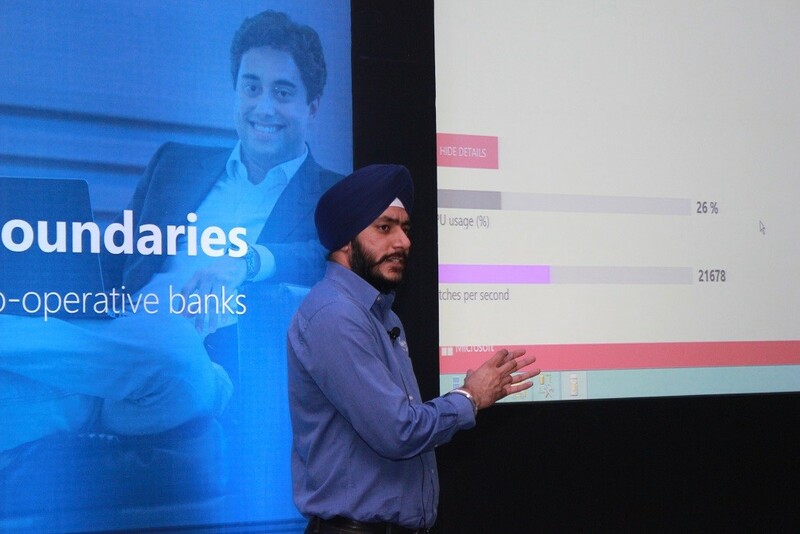 This event was to showcase the power of SQL Server 2014 & Hybrid scenarios. 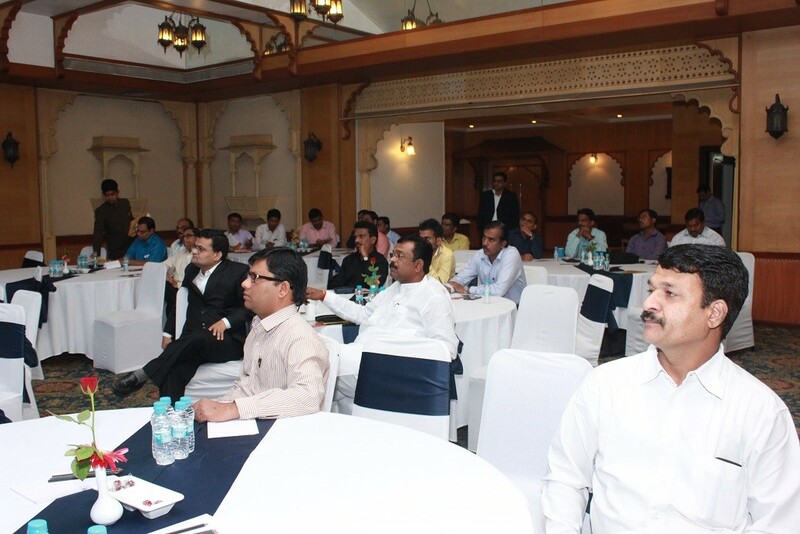 I got an opportunity to discuss in-depth issues they were facing in their present environment. Since it was a full day workshop it gave enough time to both myself and Guests to talk about SQL Server features in detail. Here are some more Images the organizing team took. After a full day workshop, I was completely exhausted but I had no time to take rest because I had to board my flight back home the same day. I wish I could have spent some more time in Pune. 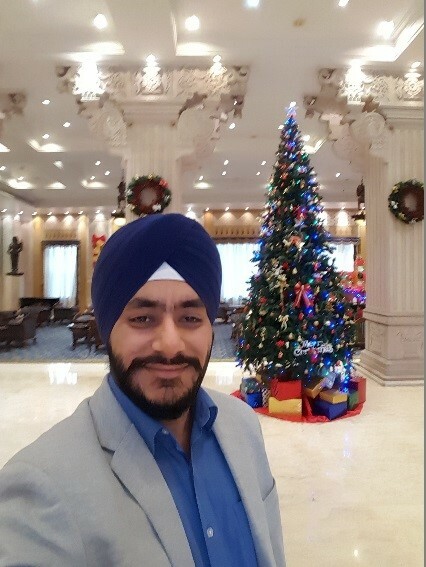 It was a long tiring day but the overall experience of presenting to such an audience is superb!